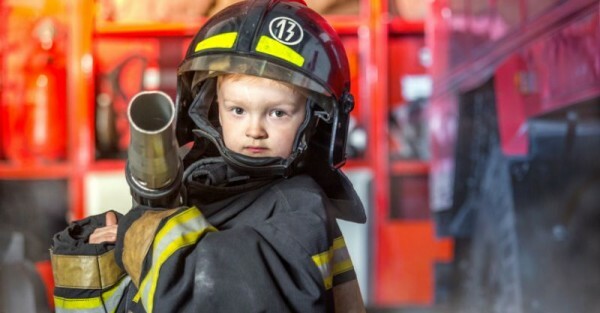 It was a simple question we asked on Facebook- what do your kids say they would like to be when they grow up? We expected lots of fire fighters, princesses, super heroes and sports players. What we got… well, the replies left us laughing out loud. Come and take a look at what our readers’ children would like to be when they are older. “One wants to own a chocolate factory like ‘Willy Wonker’ and the other a zoo keeper from Jurassic Park. Go on, ask your kids what they want to be when they get older. What kind of response do you get?